Home Culture Traditional music is a household name in Ireland. Traditional music is a household name in Ireland. 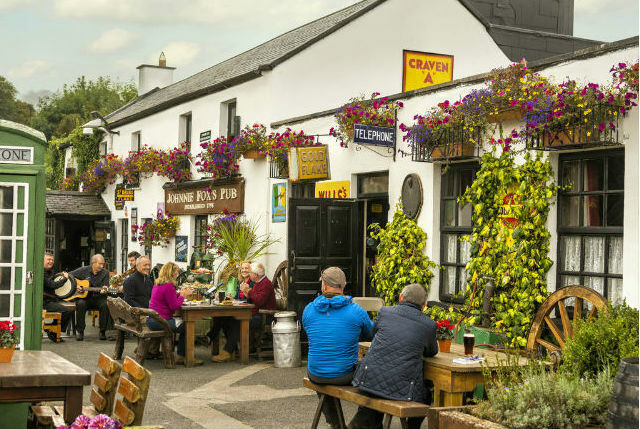 Ireland’s tallest pub, Johnnie Fox’s, organizes a boisterous and noisy ‘hooley’ every night (party). 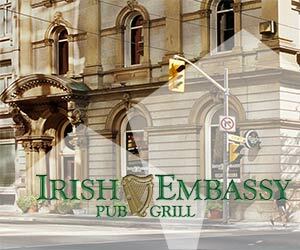 During dinner a traditional band plays and then a spectacular performance follows by an Irish dance group, accompanied by the best musicians. Do not miss out, so do not forget to book. Take good care because this is a musical institution. 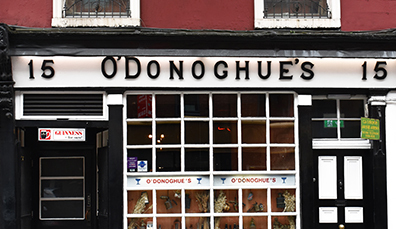 Big names from traditional Irish music, such as The Dubliners and Christy Moore, performed in this famous pub, so when you enjoy a session here you are surrounded by living legends. As soon as the beer flows and the music takes possession of you, you have to sing along. Believe us, if you walk in here, you can not sit still. 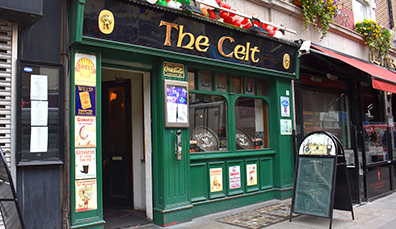 The Celt is best known for its dance floor. You can try the ‘jigs and reels’ (Irish dance passes) while the band plays to your heart’s content. Everyone is welcome on the dance floor. It does not matter if you do not know the passes, you learn them fast enough! 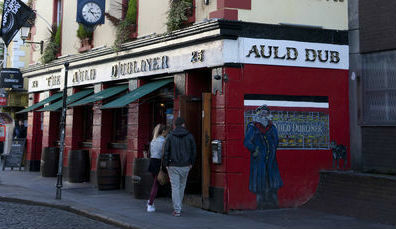 Ask a Dubliner where the most iconic trad session in Dublin takes place and you will be directed to The Auld Dubliner. This pillar in Temple Bar is known for its cordiality. The loud-sounding traditional music thunders out of the tent when musicians and singers let off steam during the sessions that start just before sunset.